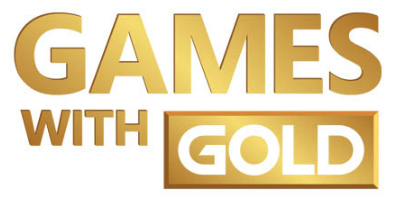 With Xbox Live Gold, you get free games every month, the most advanced multiplayer, exclusive member discounts up to 75% on games in the Xbox Store and more. And on Xbox One, it’s even better, with smarter, faster matchmaking, and online multiplayer for everyone in your home. Available in both 3 month or 12 month subscription packages. Smart Match on Xbox One finds you new challengers who fit your skill and style, using intelligent algorithms. And the community-powered reputation system helps identify cheats and annoying people to keep them out of your games. Never miss a moment. You no longer have to wait in lobbies while a match is found. Feel free to play a game, watch TV, or listen to music while we find your perfect match. Then you can jump in instantly.